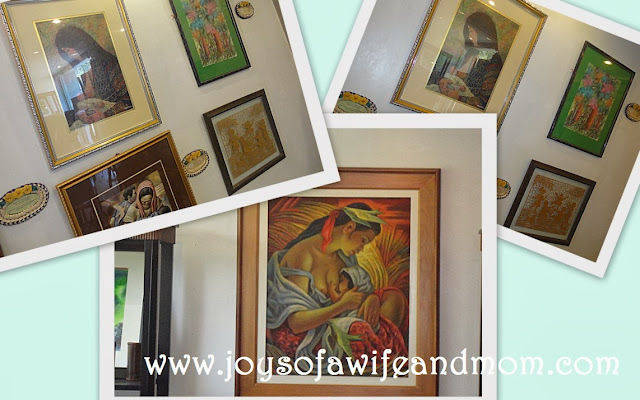 When we were at the Mabuhay Restop during the Mom and Me Fun Circuit event held last October 5, I was amazed when I saw these lovely paintings of mothers breastfeeding their babies. How lovely! P.S. If you've read my blog before, you would know that I am pro-breastfeeding. Proud and blessed to be breastfeeding my son for 24 months now and still counting. So happy! Thank God for the blessing!